This practice is the very definition of anti-competitive. In fact, it’s illegal and flies in the face of the Competitions Act, the ECA and quite possibly also the Telecoms Regulations. While the Electronics Communication Act has helped loosen bureaucracy it has also emboldened landlords and property developers to become Mafia-esque extortionists. Worst of all, tenants very often don’t realise they’re being fleeced, and sign on the dotted line through sheer ignorance, denying themselves the basic human right to assess their options. The end result is inevitable: the landlord takes a cut, the end consumer forks out more money than they need to, and the service provider loses the incentive to deliver a good product. 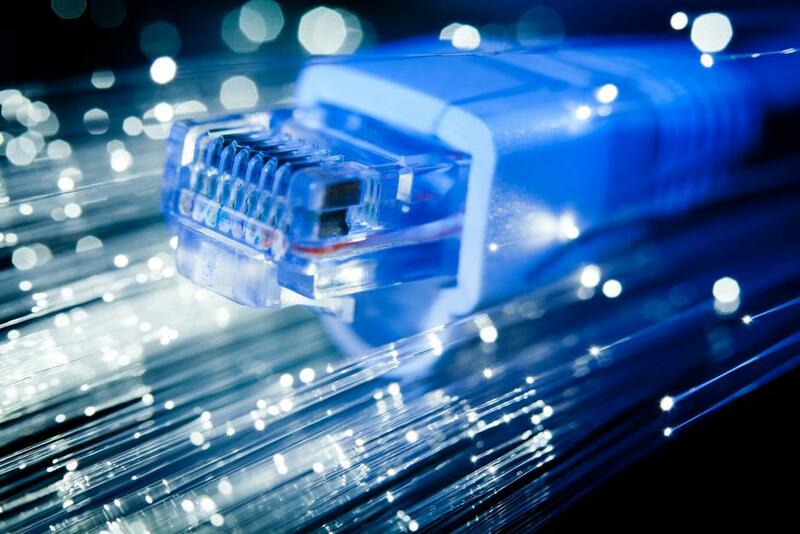 Juanita Clark, CEO of the FTTH Council Africa, recently weighed in on the issue in a news story that broke on mybroadband.co.za. She highlights the “flagrant disregard to the obligations and expectations of the Electronic Communications Act,” and bemoans the “convoluted” agreements that landlords hide behind. The telecoms companies complicit in these agreements are contravening everything the ECA stands for and setting a dangerous precedent going forward. The majority of the telecoms industry – Link Africa included – is committed to an open and transparent way of doing business, and we are more than willing to work with landlords to set up facilities and a pay a reasonable monthly fee for equipment space, power and basic amenities. In the end, we believe in the right to an open market where competition thrives. The internet is a basic human right, not a commodity that should be exploited on a whim.